Search Indiana Jail Mugshots / Inmate Criminal Records By County. Tippecanoe County Mugshots - Indianapolis Mugshots - Fort Wayne Mugshots - Evansville Mugshots. 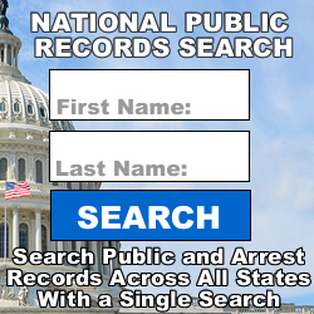 State Prison Indiana Inmate Search and Directory. Address: 4490 W. Reformatory Rd.